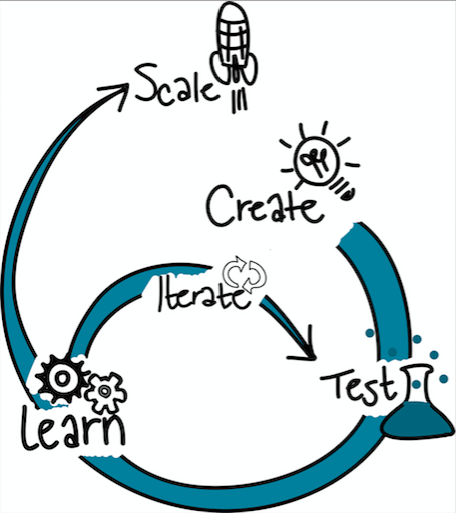 In recent years the notion of innovation ecosystems has largely become commonplace. This can be explained in particular by the rapid emergence of the notion of open innovation. Large companies want to interact with startups and vice versa. 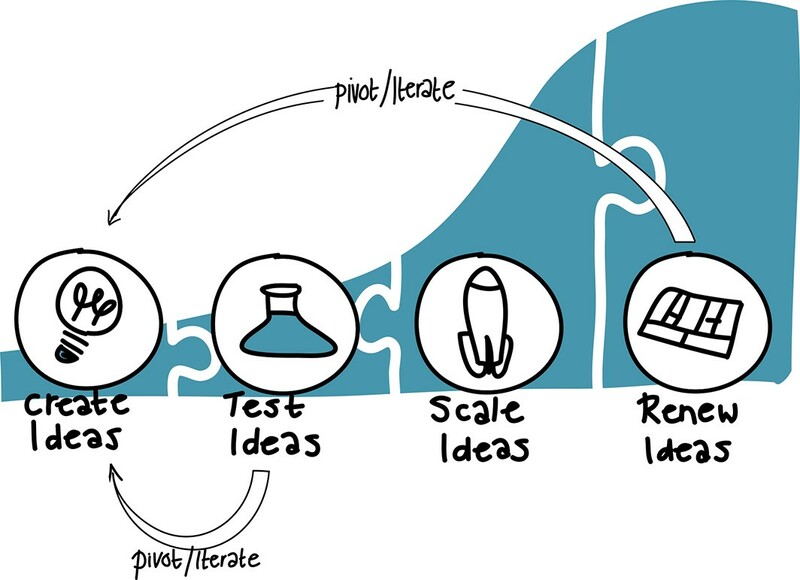 “Innovation Labs” are flourishing in many companies and leading to the development of collaborative links with external innovation players, including startup incubators, or directly with them. We also see the emerging concept of “excubators”: large companies are starting to outsource entrepreneurship projects in environments that are considered more open and more agile. Proof of this enthusiasm: a new function appears even in some companies, that of IEO (Innovation Ecosystem Officer). Let’s rewind back to the basics of innovation networks to understand the intrinsic characteristics of an ecosystem. This term was coined by Tansley in 1935 to designate the basic ecological unit of the environment and the organisms that live there. The term was later taken up by Moore (1993) to designate systems of actors with coopetition relationships (which we could call “Ecosystems 2.0”). This notion assumed that business clusters could optimize the flow of talent and knowledge if they shared geographic proximity. An example of such a system are Technology Parks such as Sophia Antipolis in France or the Research Triangle Park in North Carolina. The biology metaphor was useful to designate these networks, in spite of some limits. Pushing the metaphor would allow for more organic, extra-territorial collaborations enabled by virtual, online learning networks (what might be called Innovation Ecosystems 3.0). 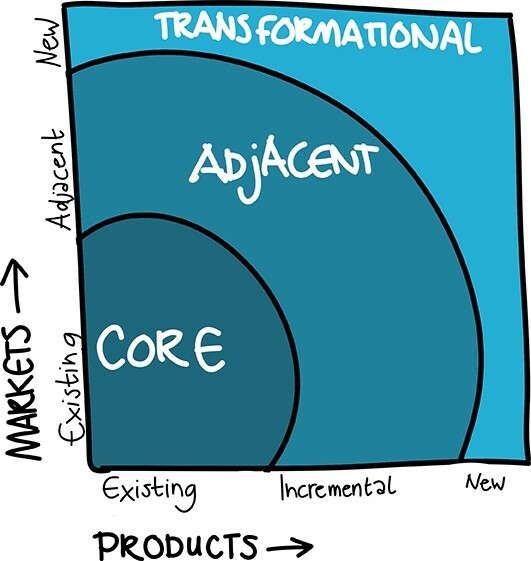 Thinking of this in terms of phases of development, they linked up with Innovation Leader to consider how to move forwards from a limited to structured to scaled and integrated approach to innovation across the corporation. Tendayi Viki, a friend of mine who is based at the University of Kent, and was this year added to the Thinkers50 Radar, wrote in his recent book The Corporate Startup that every company has to be a balanced mix of established products and new products that are searching for profitable business models. The innovation ecosystem and the products within it have to be managed appropriately depending on where they are on their innovation journey (i.e. searching vs. executing). Viki goes on in his book to consider some of the many components of an integrated approach to innovation within a corporate.